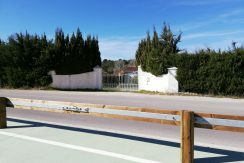 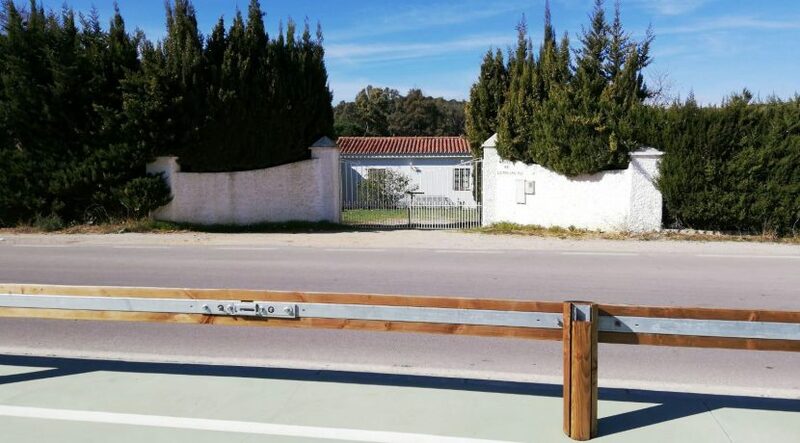 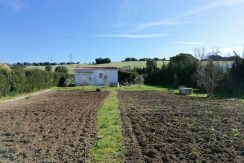 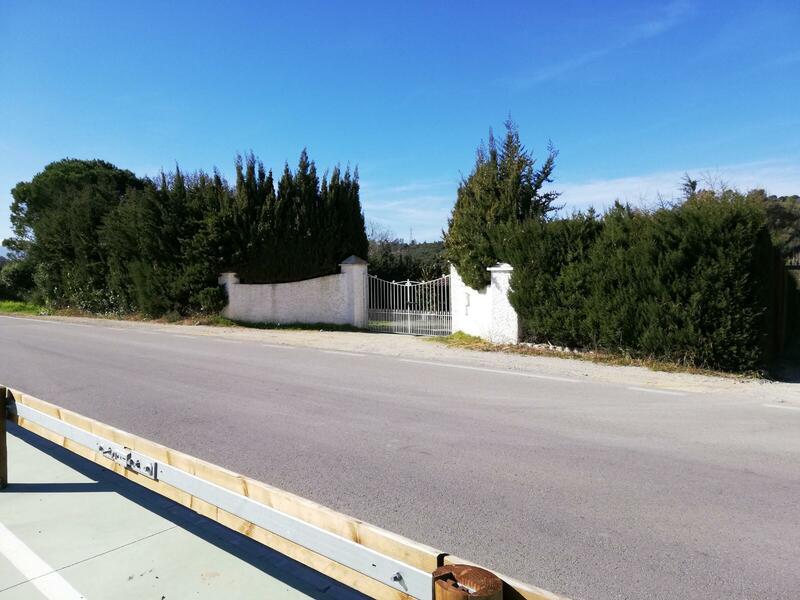 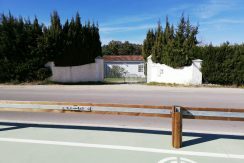 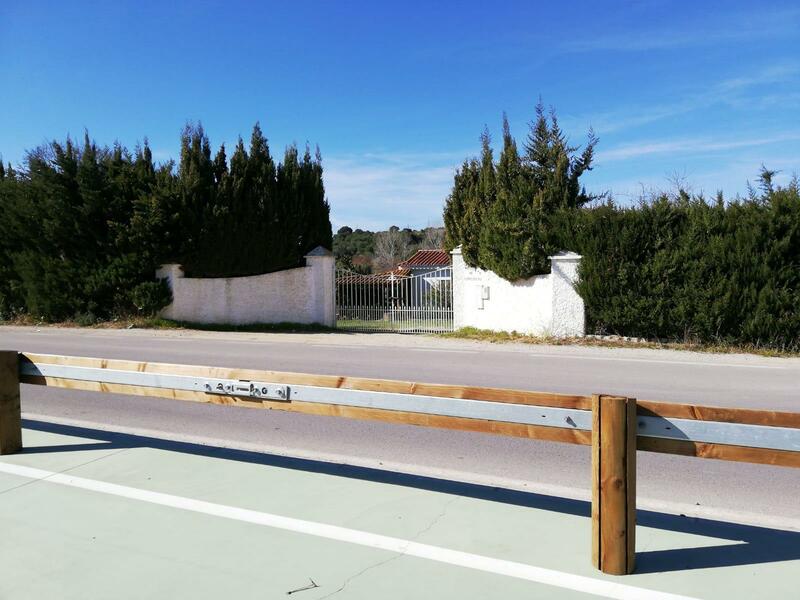 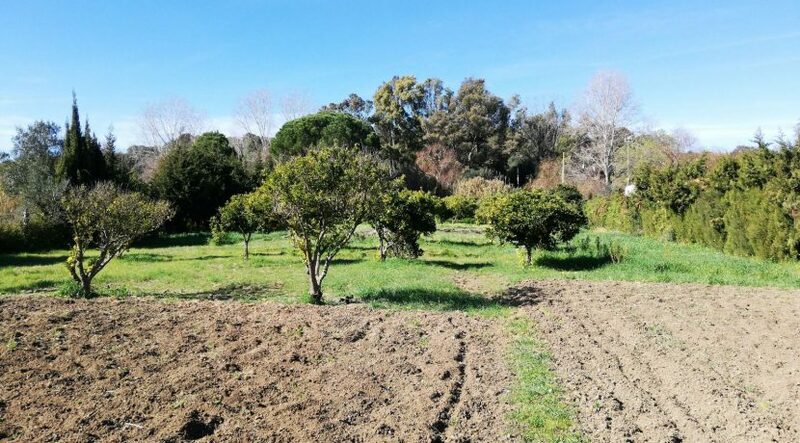 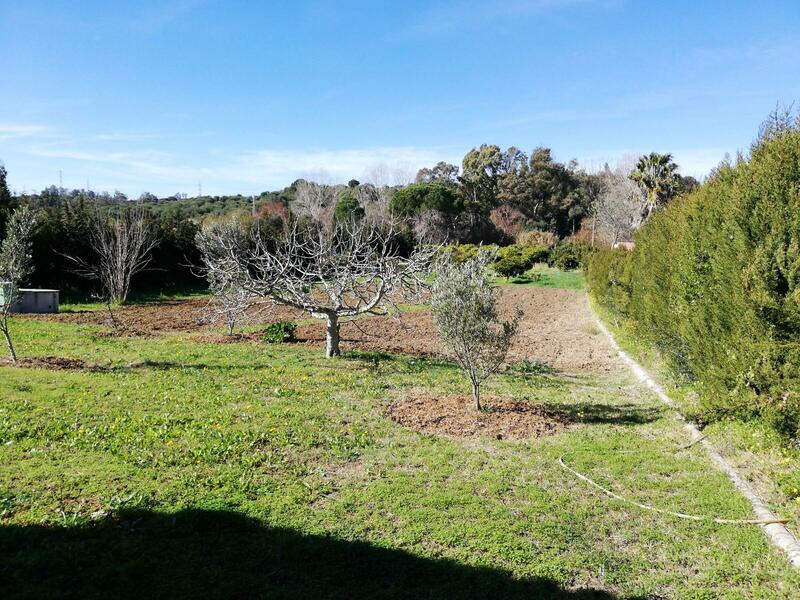 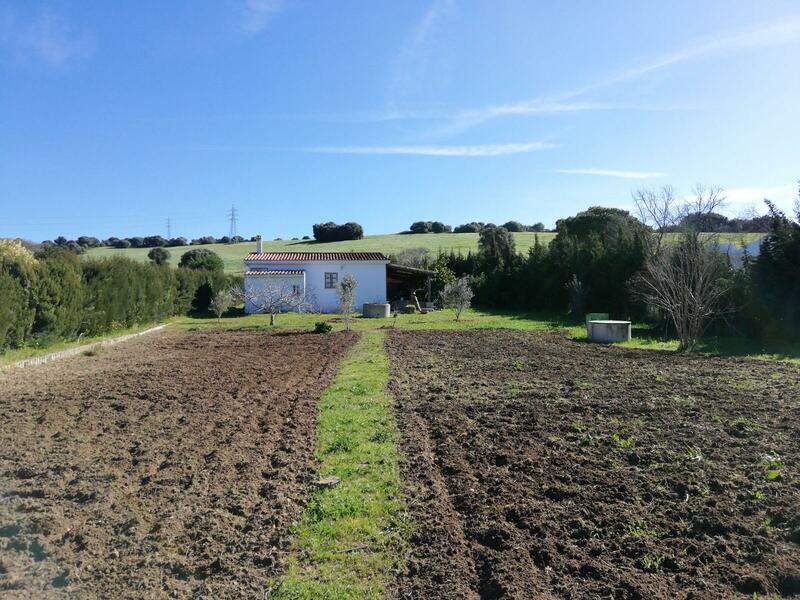 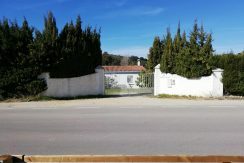 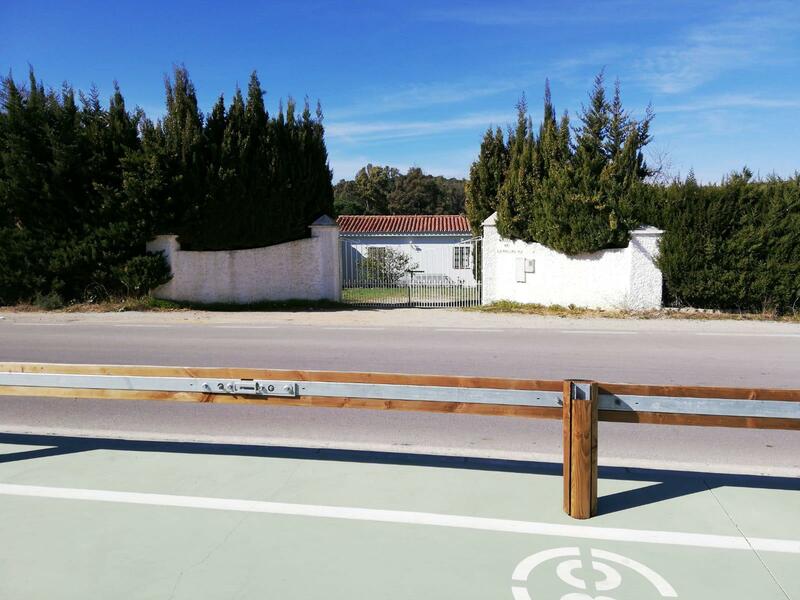 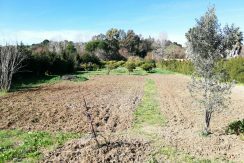 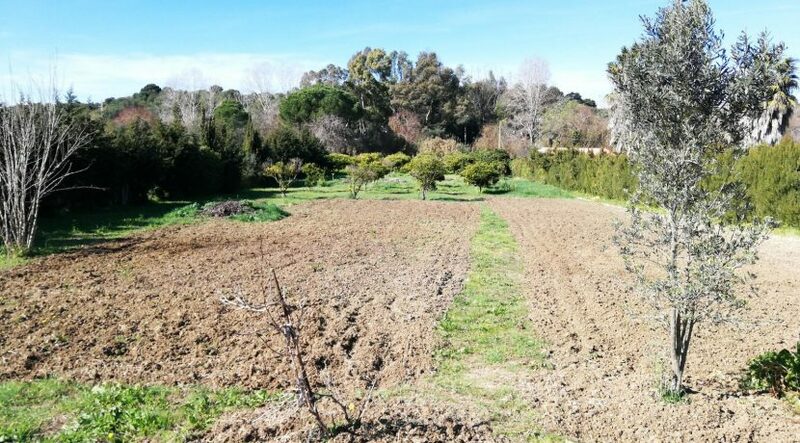 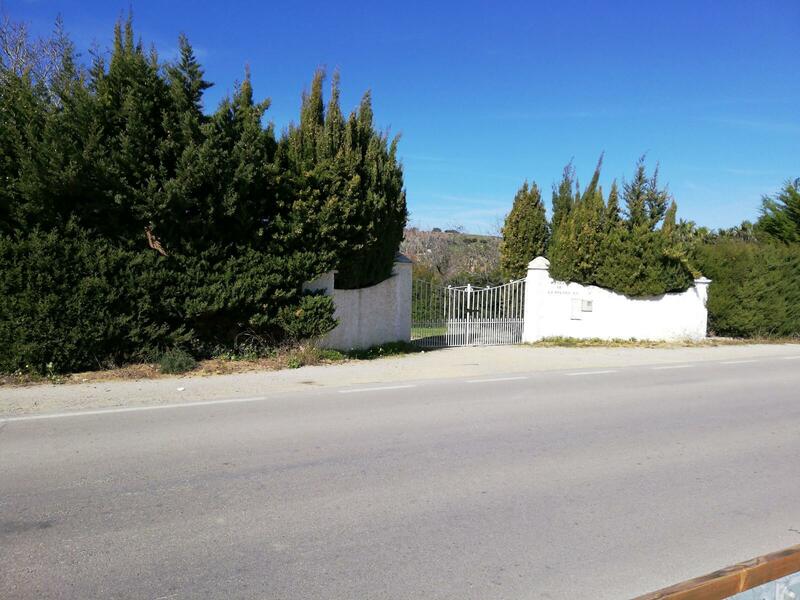 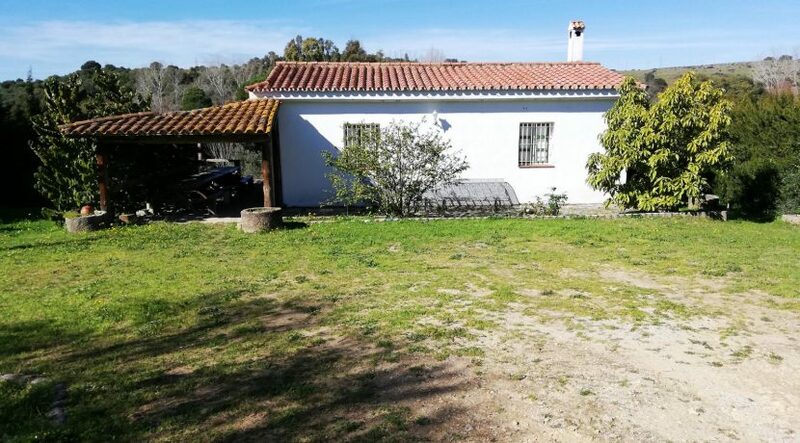 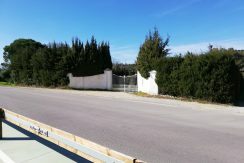 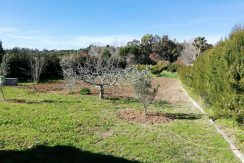 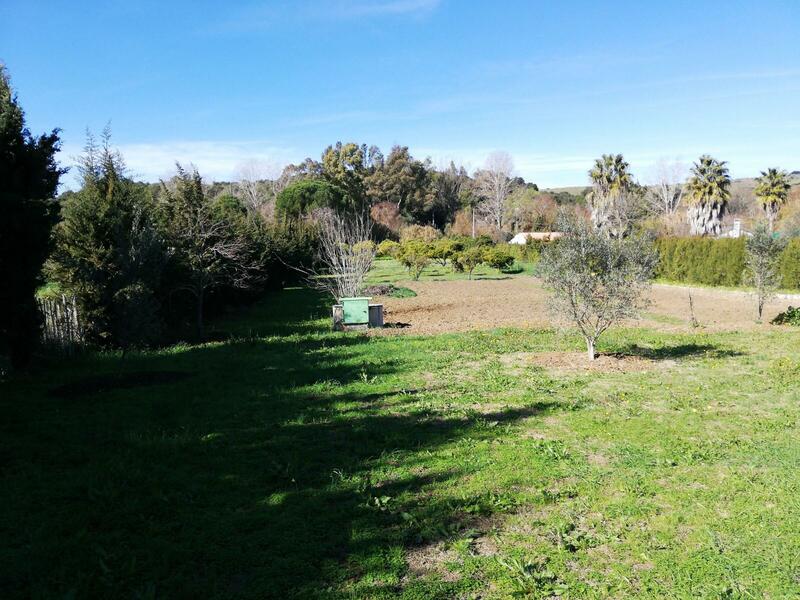 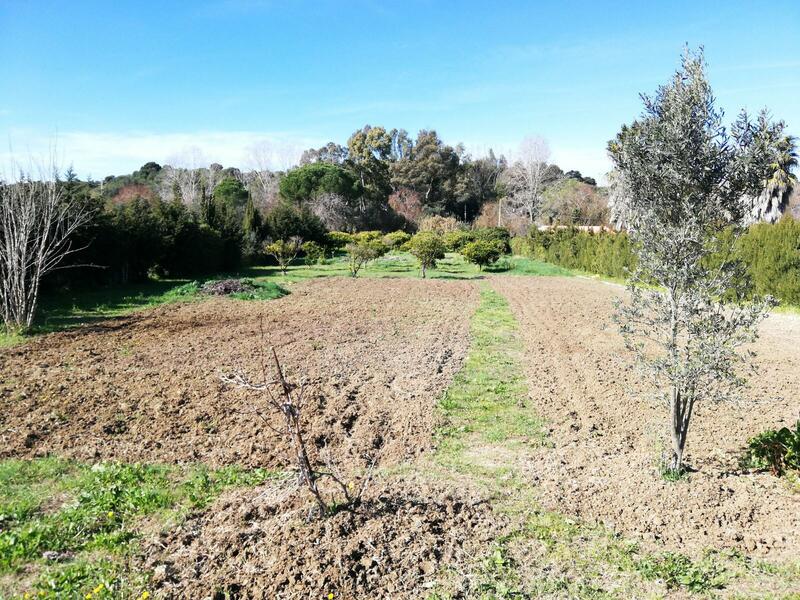 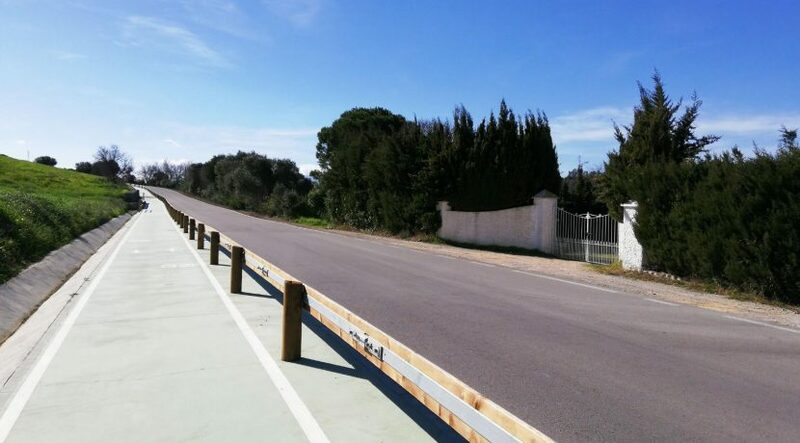 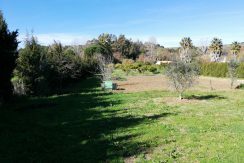 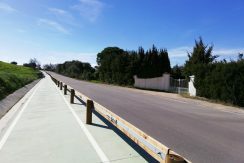 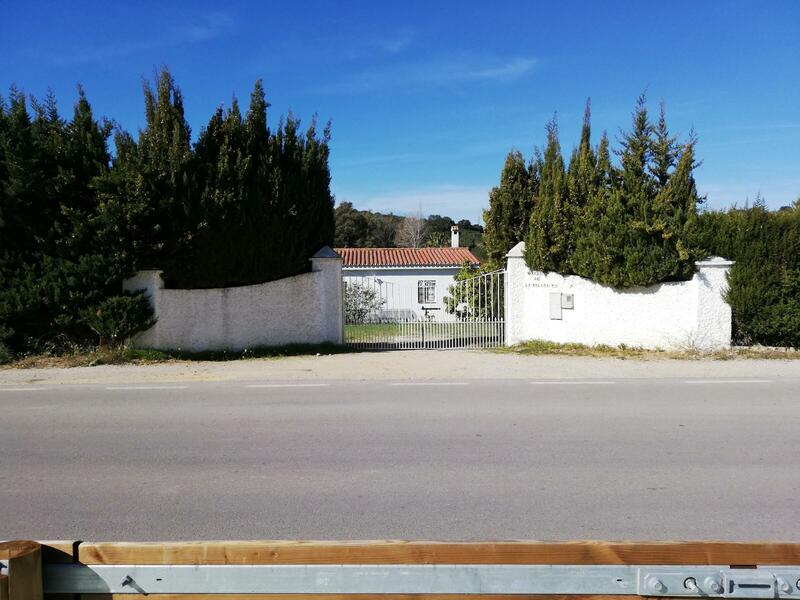 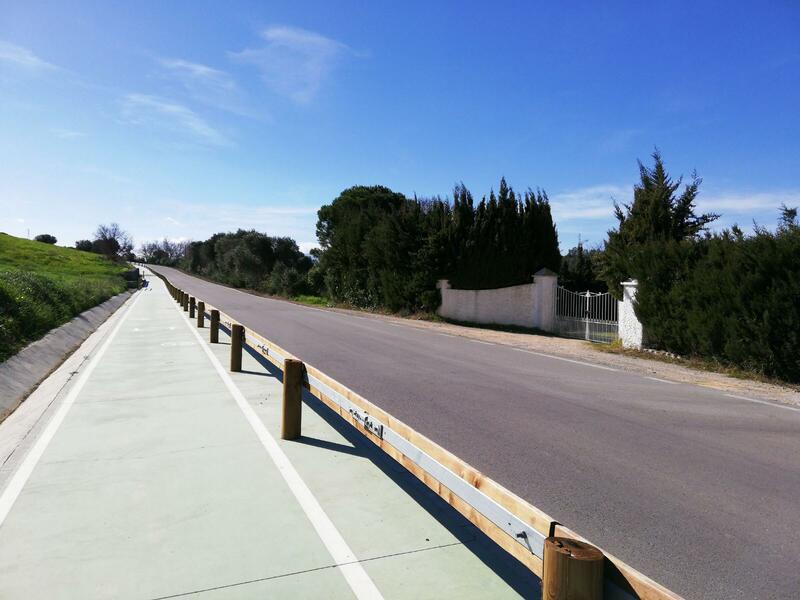 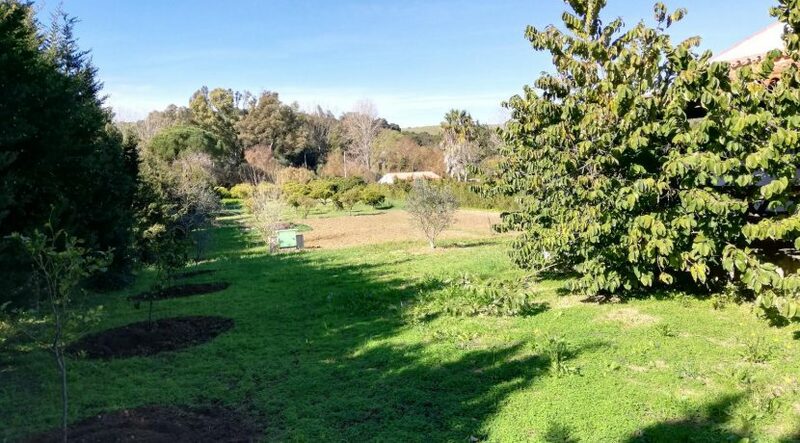 This is a large plot in “Pinar del Rey” in San Roque. 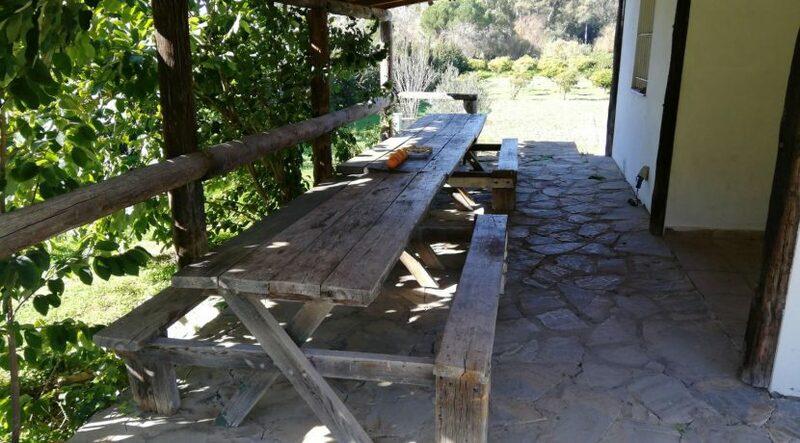 Pinar del Rey is one of the areas that is part of the well-known “Parque Natural Los Alcornocales”. 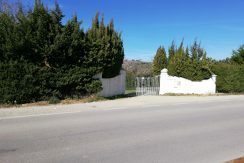 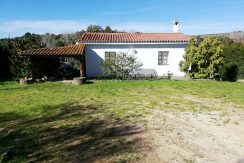 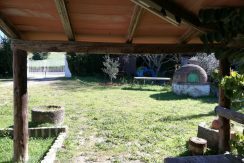 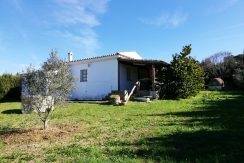 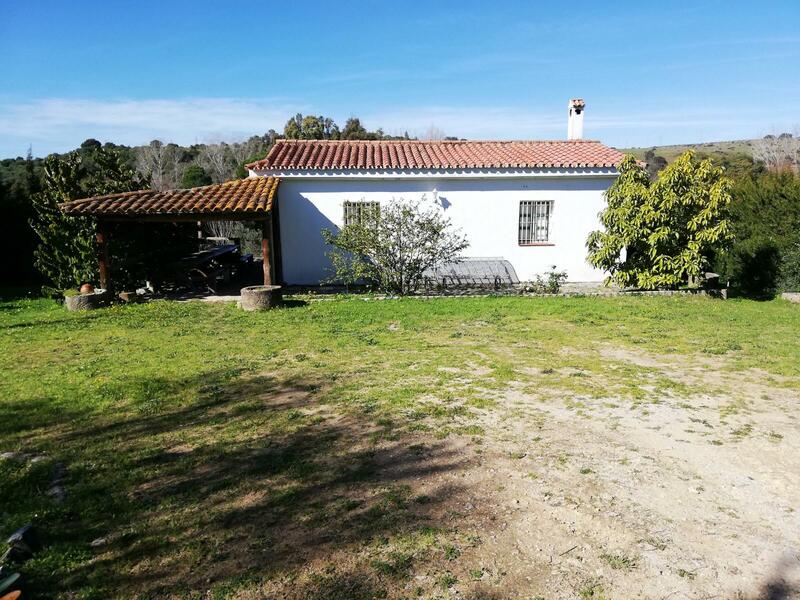 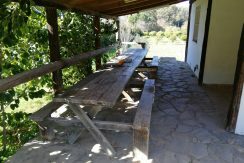 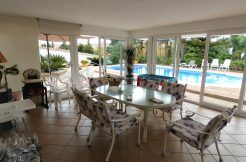 It has 5000m2 with a water well and electricity and is close by the beautiful Arroyo de la Alhaja. 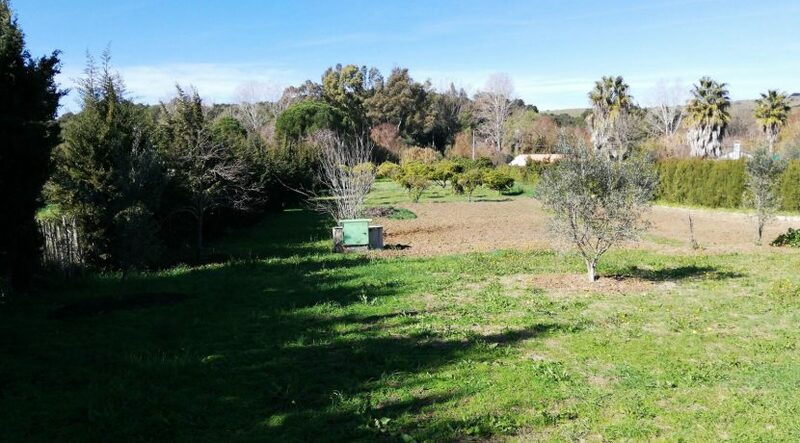 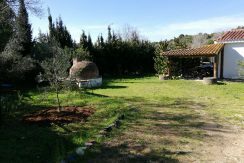 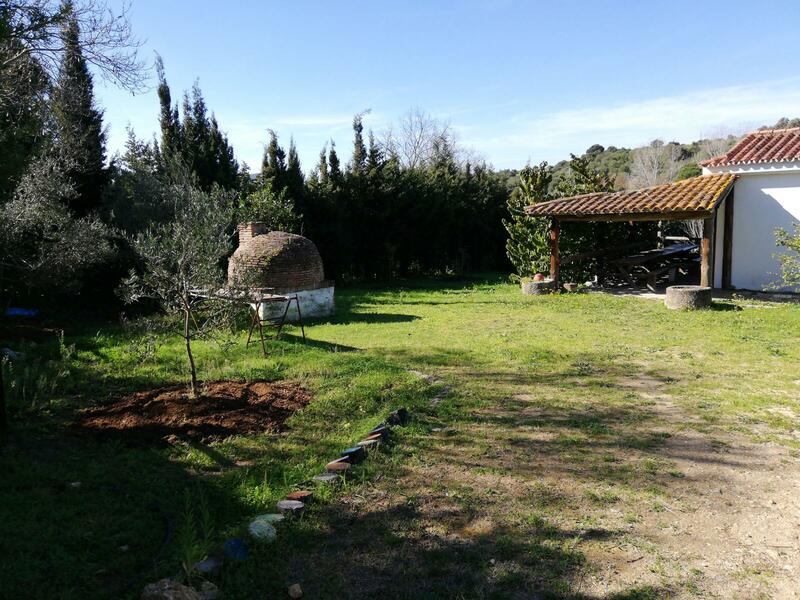 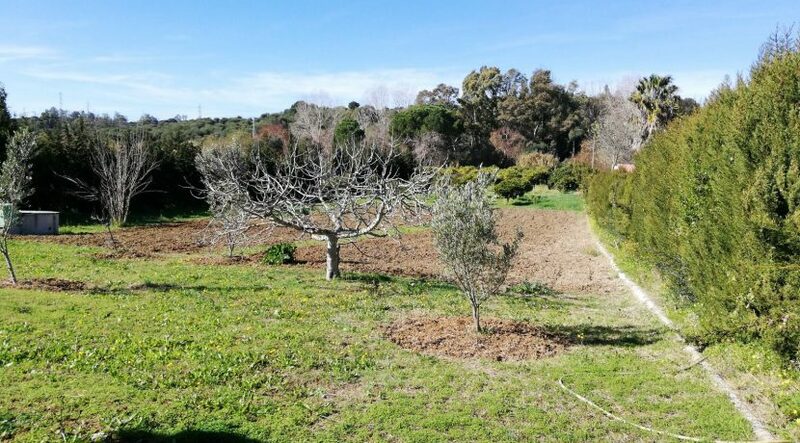 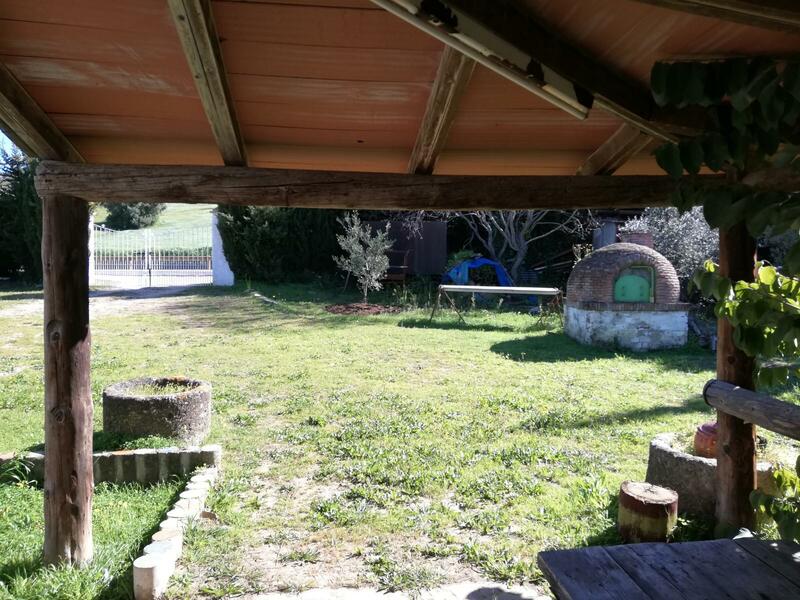 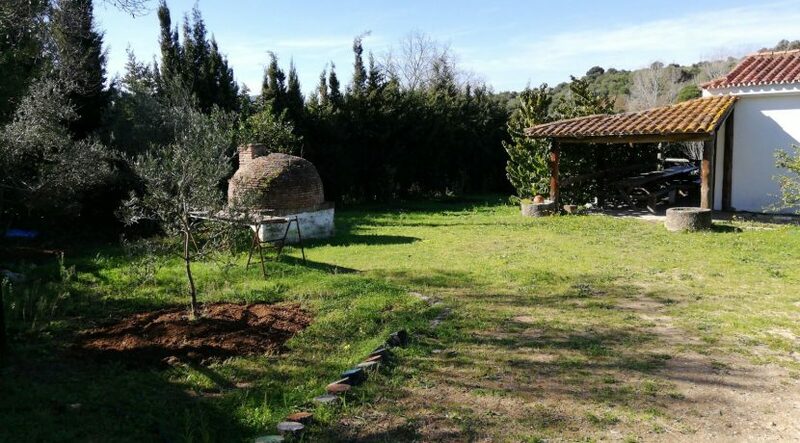 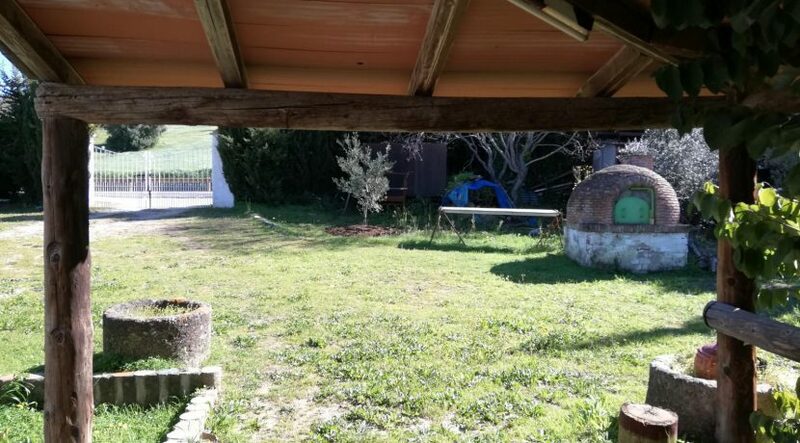 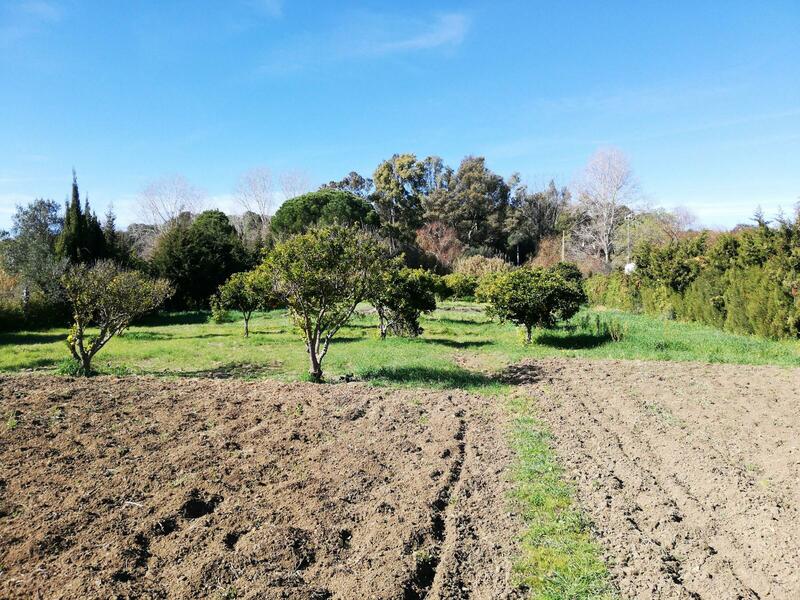 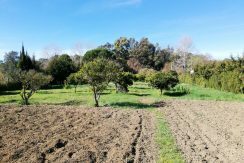 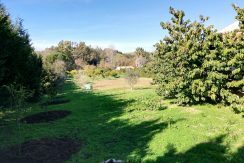 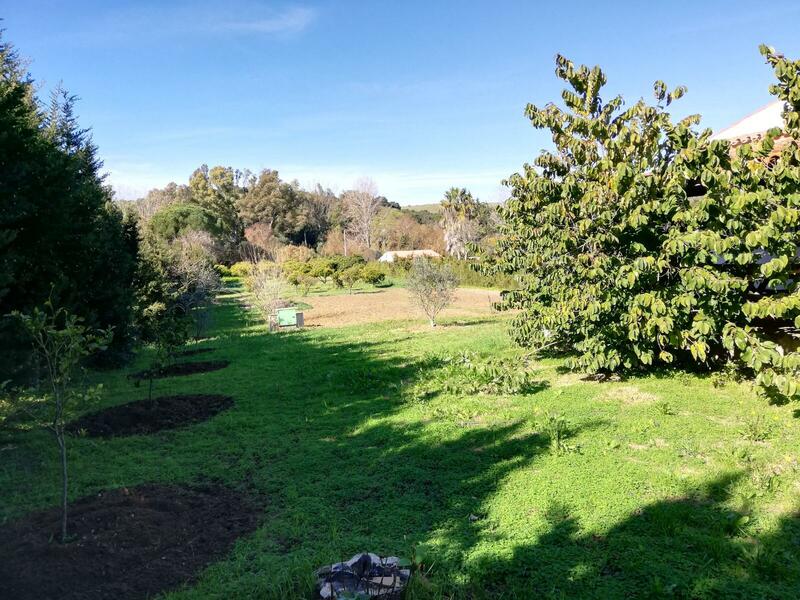 This Plot is located in a totally natural space and come with many fruit trees. 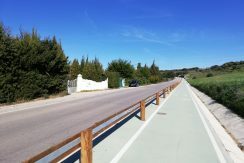 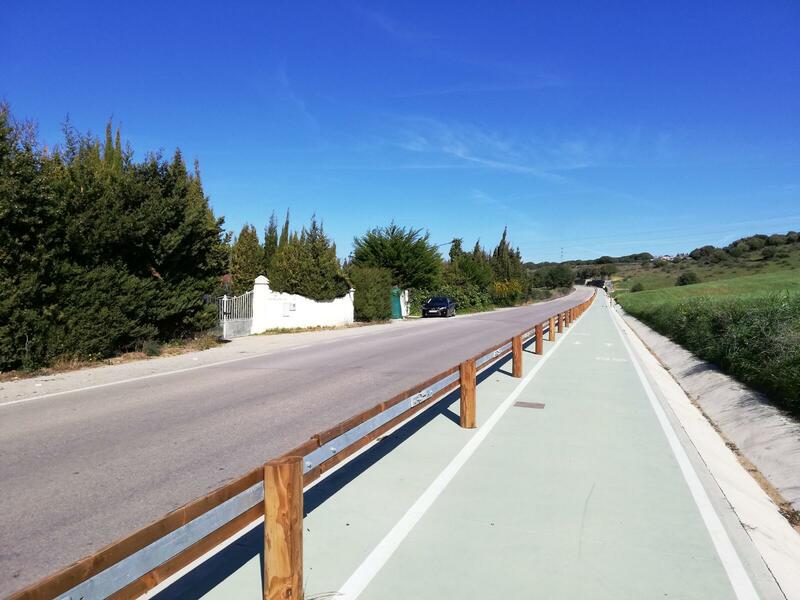 Really, it is a place where is possible to enjoy the peaceful, as well as wonderful outings through the heart of this nature reserve, and of course explore exciting roads with the bicycle … Definitely, this place offers many possibilities for the people who love nature. 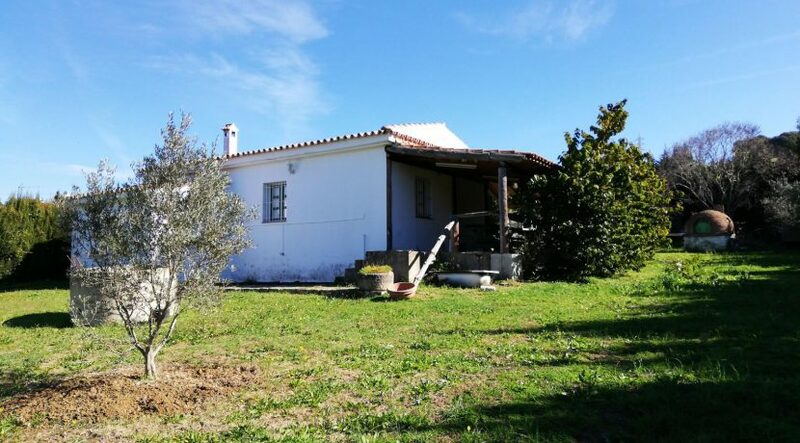 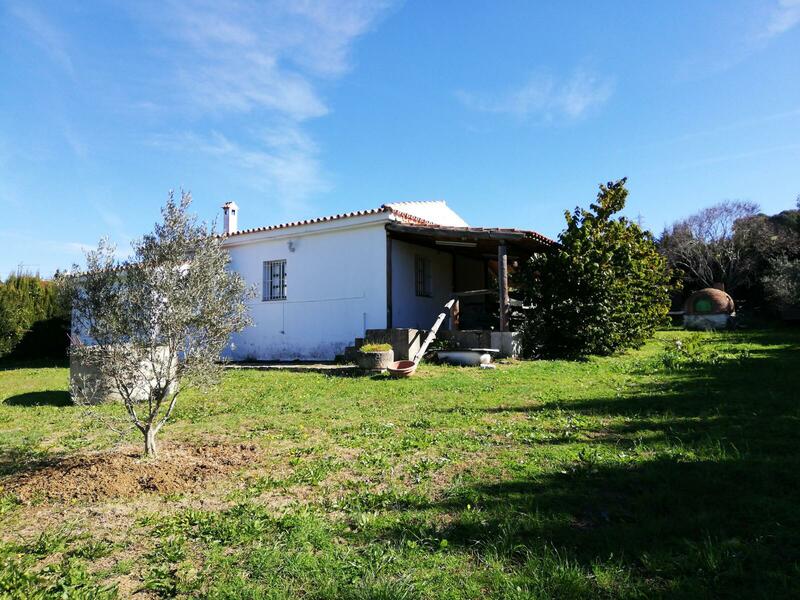 One of the most attractive things of this plot is the country house with 71 m2 built. 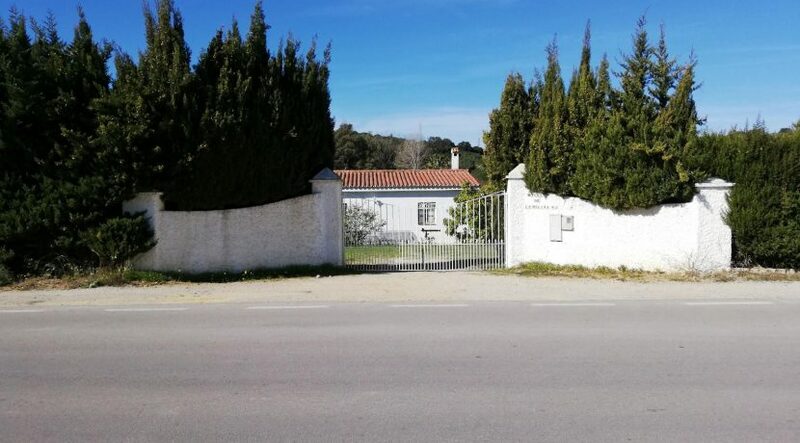 It is called a country house, because the plot officially is rustic, meaning you are not allowed to live there the whole year. 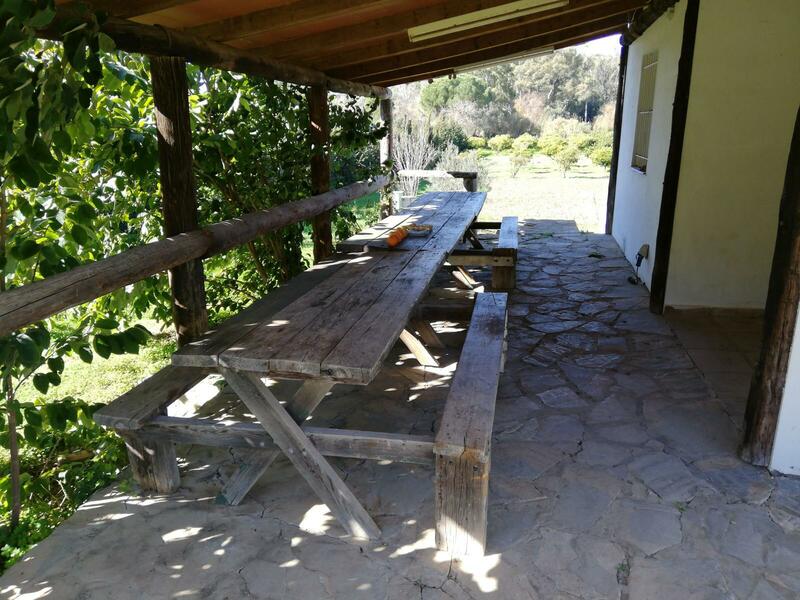 This is an opportunity to start enjoying the beautiful nature of the south of Spain. 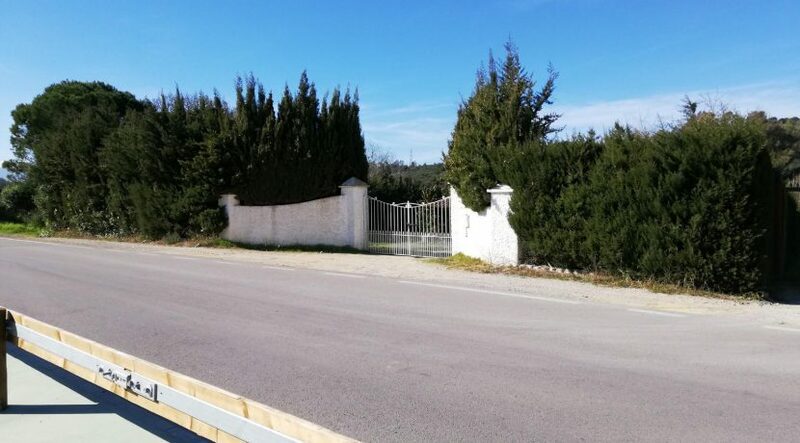 Beautiful, typical Spanish villa with 5 bedrooms, outdoor kitchen and private swimming pool! 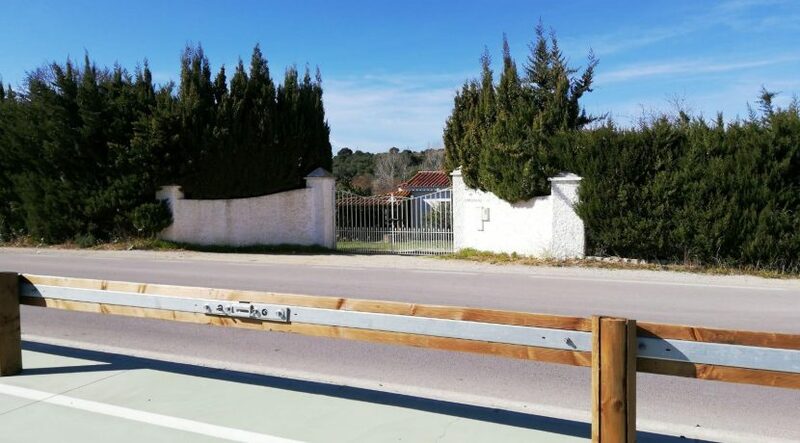 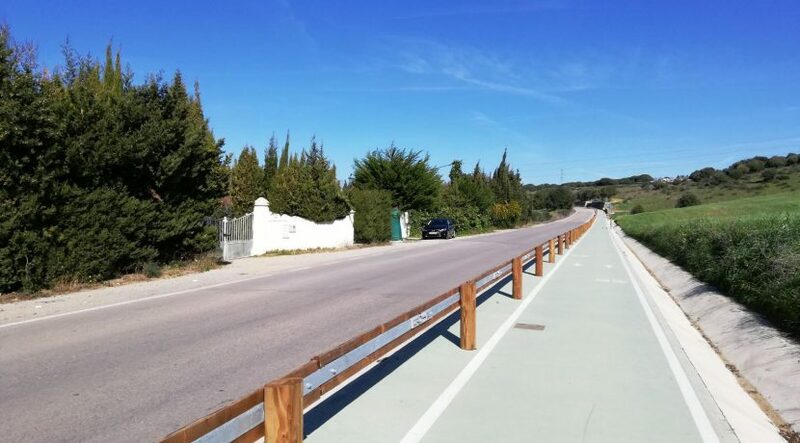 At alcaidesa.property We are a multi-lingual team and our portfolio comprises a wide selection of apartments, villas, townhouses and plots for sale and rent in Alcaidesa, San Roque on the Costa del Sol. 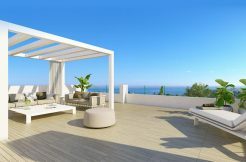 Please feel free to contact us and member of our team will be in touch with you shortly.